If you are just getting started in the construction industry, you might not know that you’ll need a surety bond to get your contractor license. Also, if you already have your license but are planning on bidding on a project, they may require you to get another type of bond. Surety bonds can be used and may be required in many other professions and industries. If you are here it means that your job, project or case requires you to get a bond or, maybe you want to establish your own bail bond business. Don’t know how they work or what they can be used for? We have you covered. Ready to learn what is a surety bond? Before going into the details of how these bonds work, we’re going to tell you the basics about them. 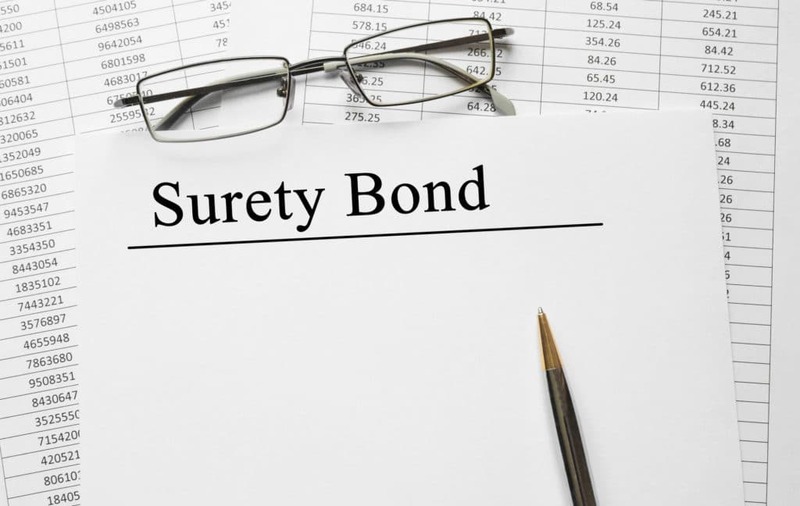 So what’s a surety bond? Surety bonds are also known as bail bonds. These bonds are an agreement between three parties; the principal, obligee, and a surety. The principal is the person who needs the bond. The obligee is the party that is protected by the surety bond. And, the surety is the company that issues the bail bond. You might be thinking I still don’t understand it. A surety company issues a bond guaranteeing the obligations or the performance of the principal to the obligee. An example is when a contractor is going to build 5 houses for a company. They go to a surety company and get a bond. They’ll present this bond to the company so that if they don’t complete the project, the surety company will pay the company for their financial losses. What Is a Bond For? The use of the bail bonds will depend on the category and the type. There are 2 categories of surety bonds. The bail bonds are divided into contract surety bonds and, commercial surety bonds. Contract surety bonds are only used in the construction industry. There are 4 types of contract surety bonds. The types are bid, performance, payment, and warranty bonds. Like their names, these bonds guarantee the bid, performance, payment, and warranty of the contractor’s work. An example is when a contractor builds a house, and they supply a warranty bond. They are guaranteeing to the owner that any defects found from the materials or work will be fixed during the warranty period. In contrast, commercial surety bonds are used in many industries from the mortgage industry to wholesale, you name it. The types of commercial bonds are court, fiduciary, public official, miscellaneous, license and permit bonds. The most known commercial bonds are court bonds. These bonds are used in court proceedings. An example is when Jake has a case for marijuana possession and the judge sets bail. If he can’t post bail, he may come to a bail bonds agency for a bond, and post it as bail. This bond will work as a warranty that he will appear at the court proceedings, and allow him to stay free before trial. Now that you know what is a surety bond and how they work, you’ll have no problem getting one or becoming a bail bondsman. Remember that it will all come down to the type of warranty you or your client needs. Want to help people to get their surety bonds? We can tell you all about establishing your own bail bonds agency.